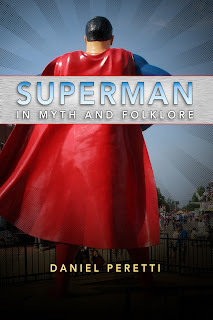 Daniel Peretti has a new book out from University Press of Mississippi called Superman in Myth and Folklore. I read an early draft of it maybe three or four years ago, and it was quite good then. 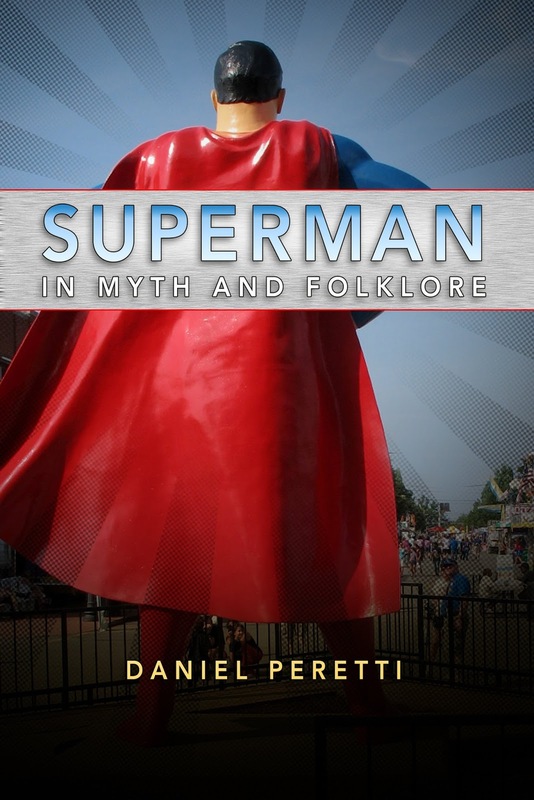 For as much as has been written over the years about Superman, I'm continually surprised how new, insightful work like this can still be written. Comic creator and historian Brian Walker and Manuel Borja-Villel, director of Museo Reina Sofía, talk about George Herriman show at that location. In advance of a Tove Jansson exhibit opening today at Dulwich Picture Gallery, Jessie Thompson pens a nice overview of her career.